For situations that require more space than a typical getaway we offer onsite houses. Three bedrooms, laundry, full kitchen and a small patio all located on site. Houses vary in rate and amenities and are perfect for a family or group that is in need of space but also aware of their budget. 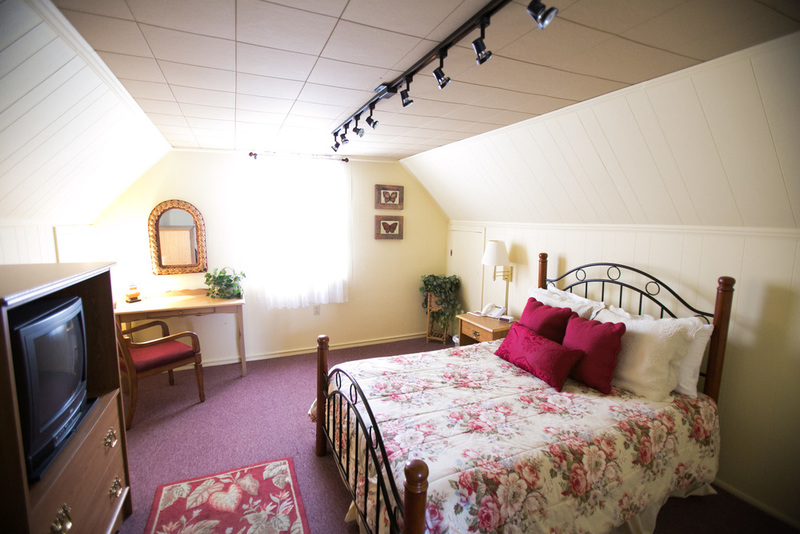 We also offer Guest Rooms, Suites and off site Apartments for short and long term stay. If you feel these would be a better fit for your needs feel free to read more above under the Accommodations menu. Great food is a huge part of most wonderful experiences. And preparing and serving great meals is one of our favorite ways to show gratitude to our guests. Every stay includes a complimentary breakfast that is cooked(not just unwrapped) special for you. If you have any preferences or allergies please let us know ahead of your stay so that we can accommodate you.